I recommend probiotics DAILY as a paramount foundation to any wellness program. With antibiotics, endocrine disrupting xenoestrogens, obesogens and neurotoxins at all time highs, destroying healthy flora in our bodies and impairing our immune systems, it is CRITICAL we add life wherever possible to build health, by way of the gut. 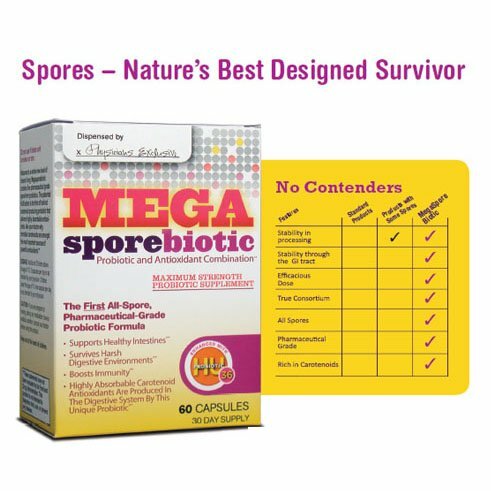 THIS is the most cutting edge corner of nutrition and science currently, and we are PROUD to offer the TOP SELLING probiotic in the world, ONLY available through practitioners like myself. Buy 2 and SAVE $5 on Shipping! 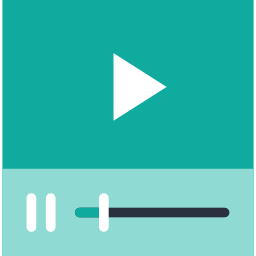 Be an organism that naturally exists in the gut already. Be able to survive the harsh environment of the stomach acid and upper digestive tract. Should naturally occur in our environment and be stable in both the gut and the environment. Lactobacillus sp. and Bifidobacter sp. 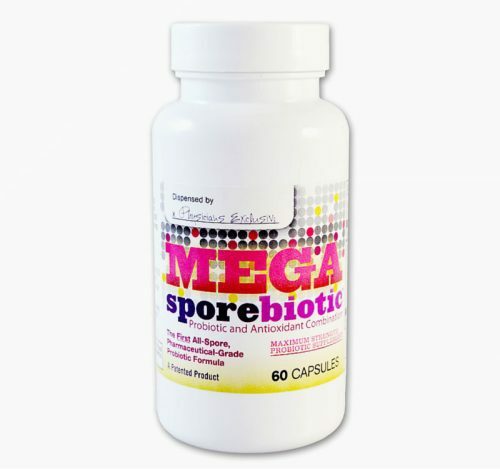 dominate the marketplace as the most frequently used probiotic strains. It is true that these are naturally occurring bacteria in the intestinal tract, but they are not designed to exist and thrive outside of the gut and are thus destroyed by the stomach acid and bile salts when supplemented orally. These bacteria are not found in our environment because they have not evolved for life outside the gut, and therefore they are not natural probiotics. They also exist in numbers that exceed 20 trillion cells in the digestive tract, and so supplementation with even 100 billion cells would not be enough to get the desired immune stimulation. 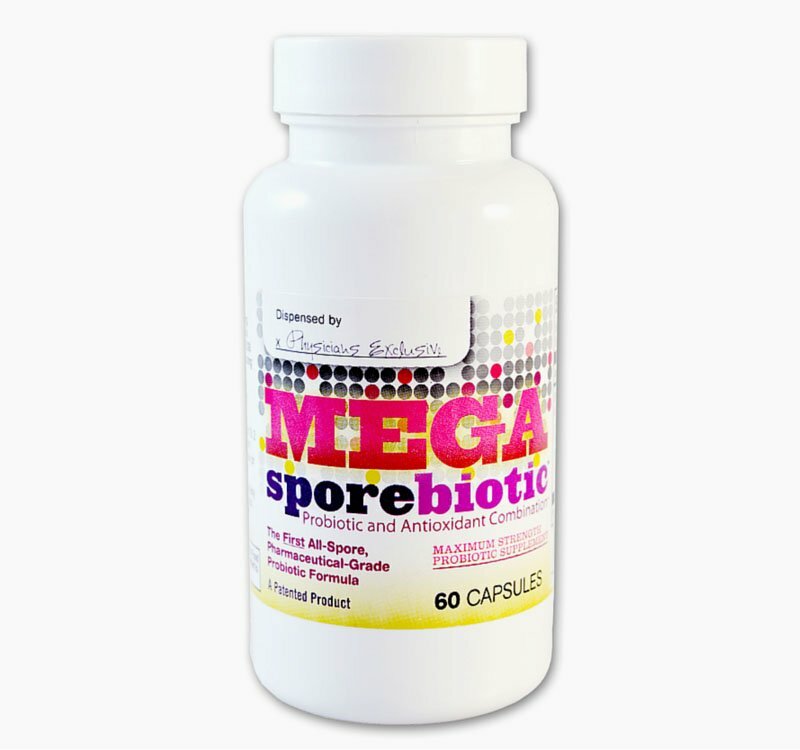 Exist with a typical population of about 2 million cells so supplementing 4 billion is a much higher concentration than what naturally exists in the gut which will cause the stimulation we require for the probiotic effect. in the gut – Nature’s true probiotics.